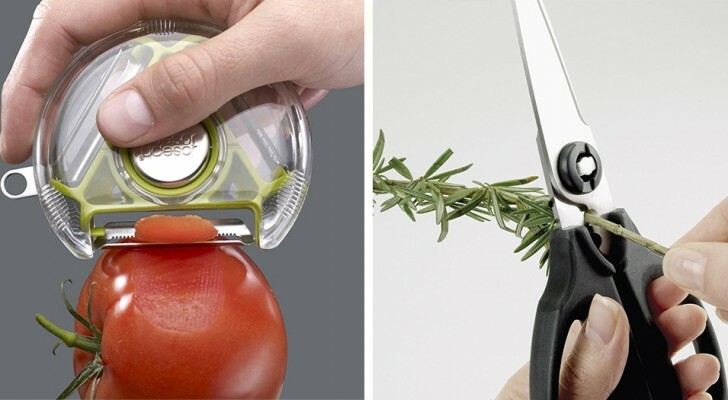 22 practical gadgets that should not be missing from your kitchen! 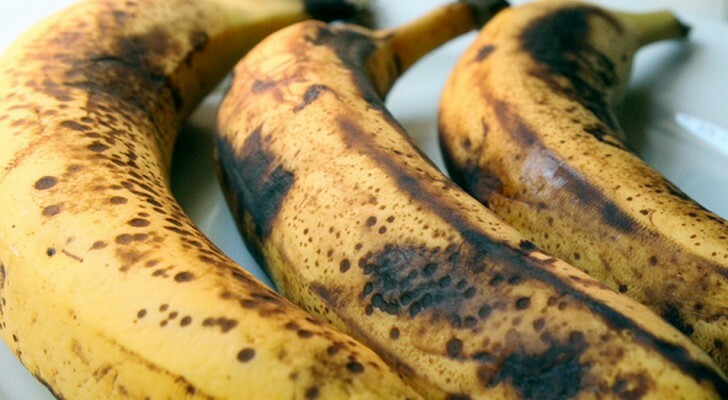 Do you have any very ripe bananas? You can turn them into a delicious dessert with disarming ease! 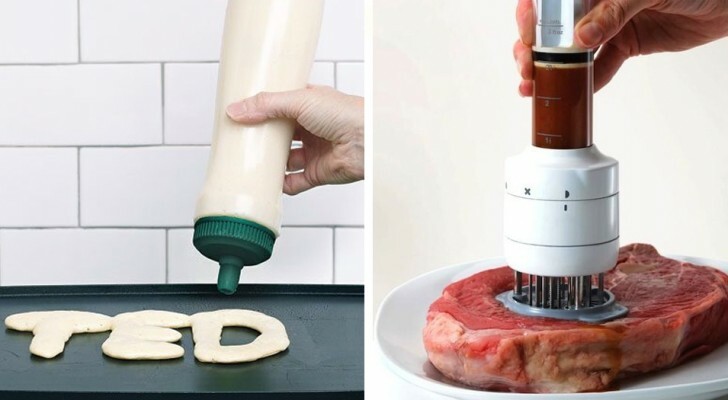 24 kitchen gadgets you have always wanted, but did not think existed! Panini created with a blender! 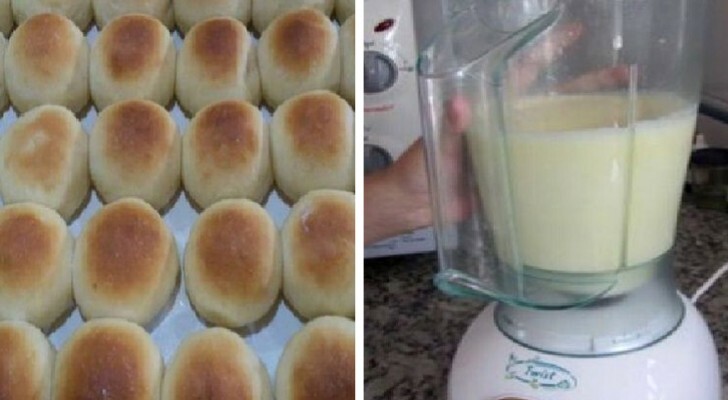 This is an embarrassingly simple recipe that will conquer the whole family! 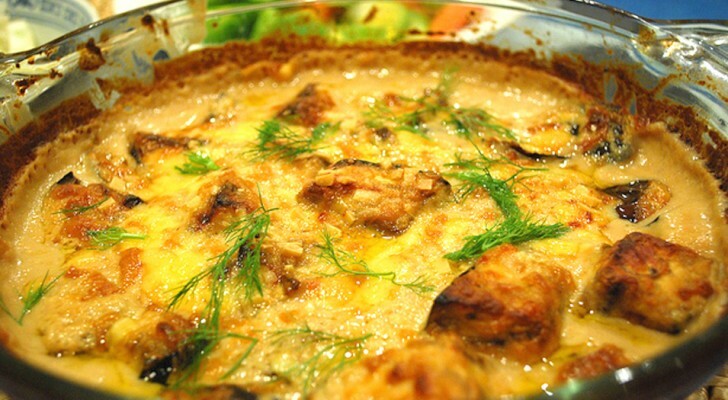 Eggplant Gratin! Here is a baked recipe that you will not get tired of! 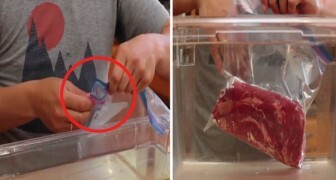 Seal food airtight --- without a vacuum sealer machine! 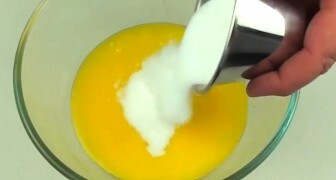 Just put butter and sugar in the microwave: you'll be impressed ! Sore throat? 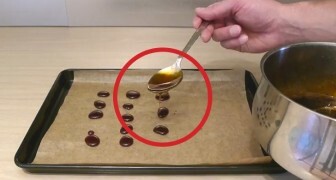 Here's how to make your homemade balsamic sweets, it's EASY! 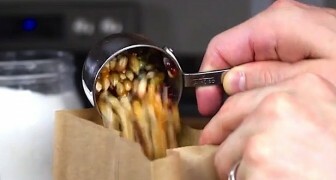 He pours popcorn kernels in a paper bag: I didn't expect it to be so easy! She puts some apples on a sheet of puff pastry: the end result is beautiful and ... delicious! He covers the entire pan with bacon ... 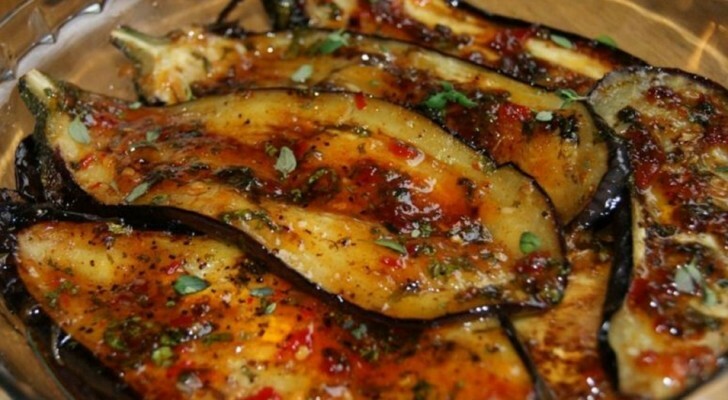 The next step is mouth-watering! 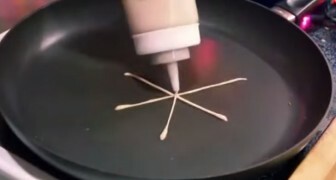 When an artist makes pancakes, the result can only be AMAZING ! 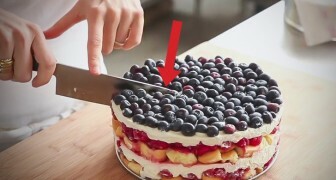 Here's how to make a DELICIOUS cake within minutes and without using the oven ... Wow!